Carol Stuhlberg Osborn, 74, of Twin Falls, passed away on Sunday, February 3, 2019 from complications of Alzheimer’s. Carol was born July 10, 1944 in Wendell, Idaho to Arthur and Vessie Stuhlberg. 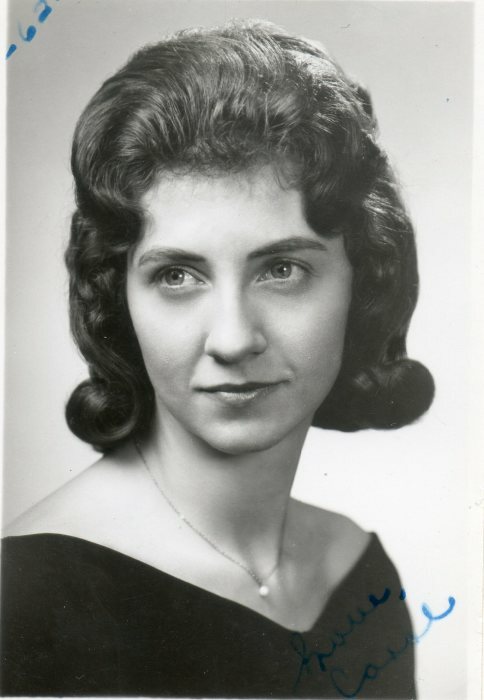 She graduated from Jerome High School in 1962, and shortly thereafter began her career in banking at First Security Bank in Twin Falls, Idaho. She married Jerry Osborn in 1963, and they had three children: Jeff, Jon, and Justin. They later divorced. Carol moved to Stockton, California and went to work for the Bank of Stockton. She attended San Joaquin College and graduated with a degree in Information Systems & Computers. Carol worked in three different banks for 40 plus years, retiring in 2008. She moved back to Idaho in 2012 and was in a memory care center for the last five years. Carol is survived by her brothers; Ron and Randy; sister-in-law, Echo Stuhlberg; sons, Jeff, Jon, and Justin; grandchildren; Melissa, Jeffrey, Courtney, Cheyenne, Cody, and Corey, several great grandchildren, Annette Coy (friend, travel companion, and cousin); and good friend, Sue Jacobsen. Carol was preceded in death by her parents, and a brother, Larry Stuhlberg. Thank you for the help & support from everyone at Heritage Care Center & Encompass Hospice Care. Cremation is under the direction of Serenity Funeral Chapel Life Celebration Center and Cremation Services of Idaho, Twin Falls. Condolences may be shared at www.serenityfuneralchapel.com.